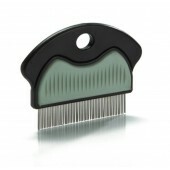 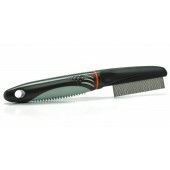 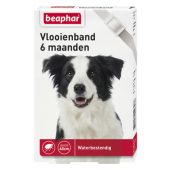 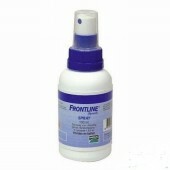 Emax - Flea Free Fipralone Spot On Hond - S - 2 tot 10 kg - 3 pip. 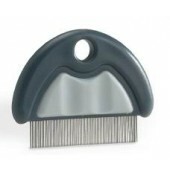 Emax - Flea Free Fipralone Spot On Hond - M - 10 tot 20 kg - 3 pip. 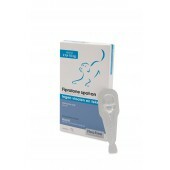 Emax - Flea Free Fipralone Spot On Hond - L - 20 tot 40 kg - 3 pip. 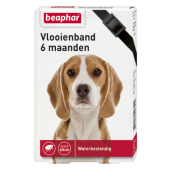 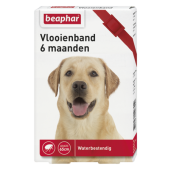 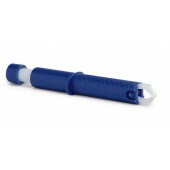 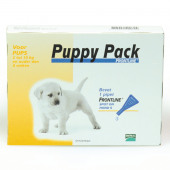 Emax - Flea Free Fipralone Spot On Hond - XL - 40 tot 60 kg - 3 pip. 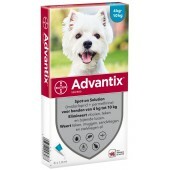 Emax - Flea Free Ectoline Duo Hond S - 2 tot 10 kg - 2 pip. 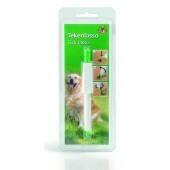 Emax - Flea Free Ectoline Duo Hond M - 10 tot 20 kg - 2 pip. 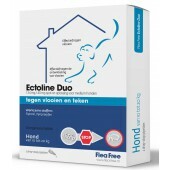 Emax - Flea Free Ectoline Duo Hond L - 20 tot 40 kg - 2 pip. 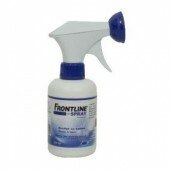 Emax - Flea Free Ectoline Duo Hond XL - 40 tot 60 kg - 2 pip. Advantix 40 - tot 4 kg - 4 pip. 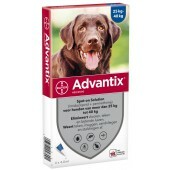 Advantix 100 - van 4 tot 10 kg - 4 pip. Advantix 250 - van 10 tot 25 kg - 4 pip. 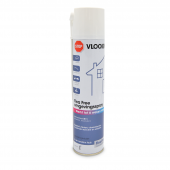 Advantix 400 - vanaf 25 kg - 4 pip. 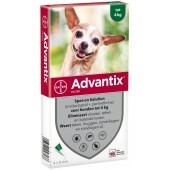 Advantix 40 - tot 4 kg - 6 pip. 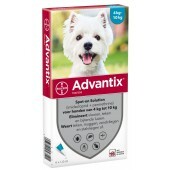 Advantix 100 - van 4 tot 10 kg - 6 pip. 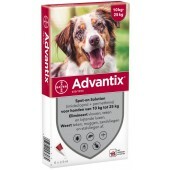 Advantix 250 - van 10 tot 25 kg - 6 pip. Advantix 400 - vanaf 25 kg - 6 pip.